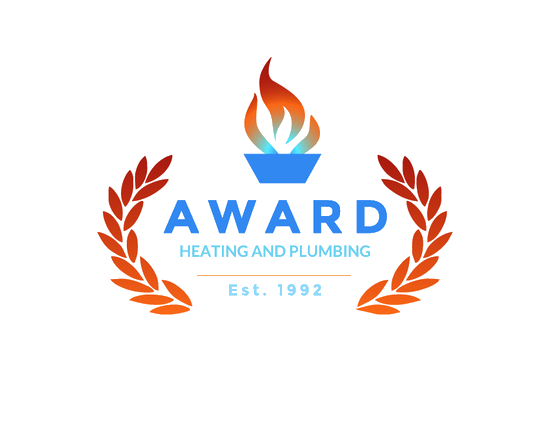 Award Heating and Plumbing Services Ltd have been a family owned business since starting in 1992. We strive to give our customers a superior service than our competitors. 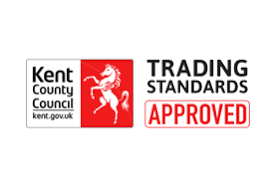 Our Team cover the entire Kent area offering our expert opinions to customers whilst offering an affordable service. A lot has changed since 1992, Corgi are no longer the governing body, now we have Gas Safe, 2008 recession, cost of living has increased, industry prices are at an all time high, Brexit is a real thing but despite all this, Award Heating’s aim to offer a superior service at a competitive price has not. 100% is our target for attending emergencies attended within 24 hours. We are on target for 2018. On average customers only pay £72.00 Inc VAT to get their boiler fixed. We are much cheaper than most National Companies. 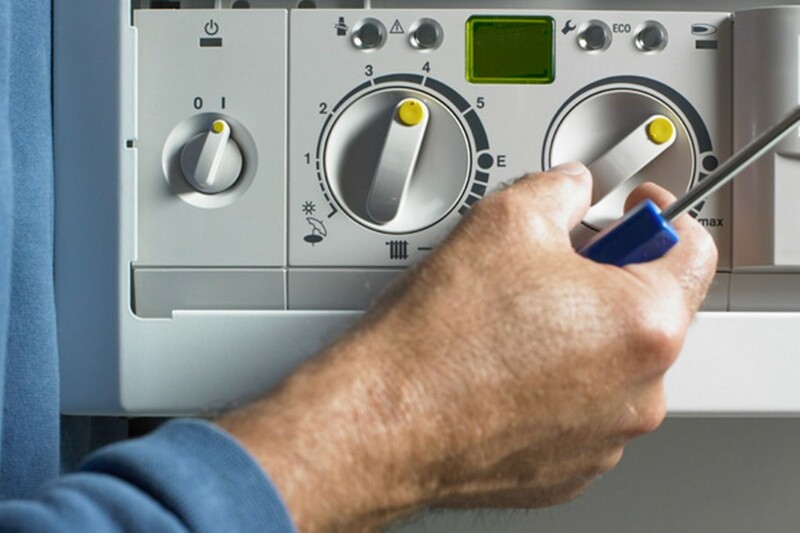 When your boiler breaks down we understand how important it is to have it back up and running as soon as possible. We are Kent’s cheapest and best heating and plumbing engineers who will look to beat any competitors prices for boiler replacements. Our aim to is to provide customers with the best value for money on all their heating and plumbing needs, with 24 hour, 365 day a year service. We work tirelessly to ensure that we are always in the best position as a business to offer customers everything the industry has to offer. 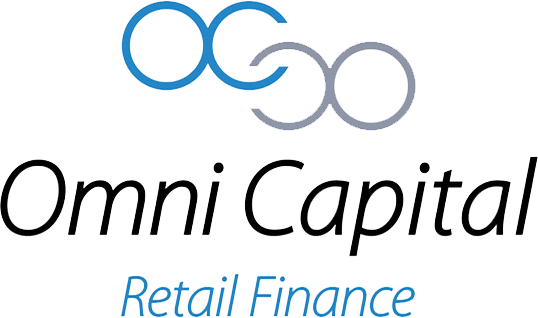 Being FCA Regulated, we are able to offer a more flexible finance plan with little or no interest for up to 5 years. Call 0800 610 1174 for more information.